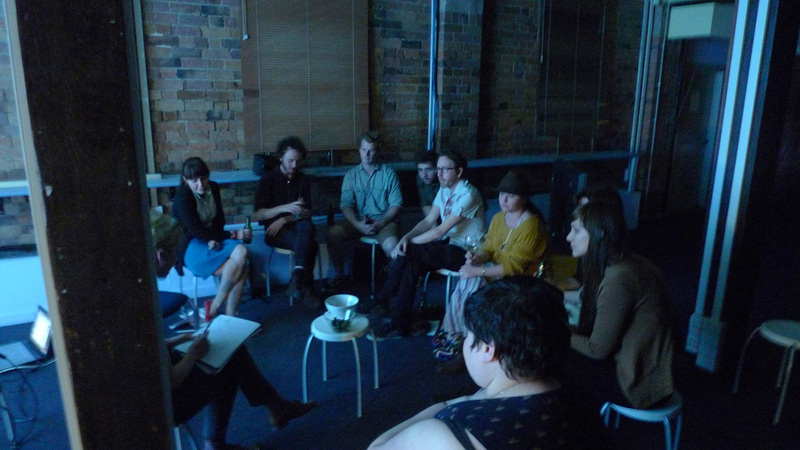 In September, MAAP held a meeting with representatives from a range of Brisbane artist-run-initiatives (ARIs). While the focus was the MAAP Media Bank, which plays a role in the support of this emerging art landscape, it was also an opportunity to catch up and discuss issues and opportunities for ARIs. Many at the meeting voiced the critical importance of services like the MAAP Media Bank, which provides to artists and ARIs equipment for the production and display of media-reliant artworks, free-of-charge. We heard that a number of ARIs put on yearly programs without the support of goverment funding – for them, affordable access to the equipment and space they need to share their work with audiences, peers and professional networks is vital. It’s inspiring to see the volume of high-quality activities generated by this emerging art community that runs, for the most part, off the smell of an oily rag. MAAP is committed to continuing to support the Queensland ARI community and hopes to see the MAAP Media Bank operate its valued no-charge model into the future.